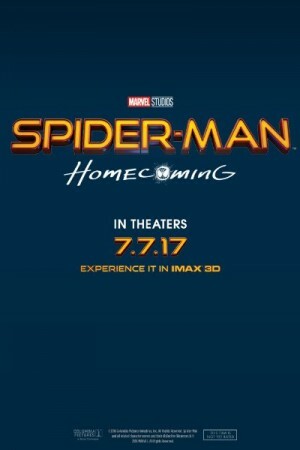 Spiderman: Homecoming is an upcoming American superhero drama film which acts as a reboot to the whole Spiderman franchise and is basically set in the same universe as the Avengers. The story will start as Peter Parker comes back home to stay with her aunt May after a crazy fight session with the Avengers. Under the able mentorship of Tony Stark, Peter will identify more and more with his superhero persona. And as the evil lurks in form of Vulture, Peter has to gather his powers to deal with him and bring the world to safety.